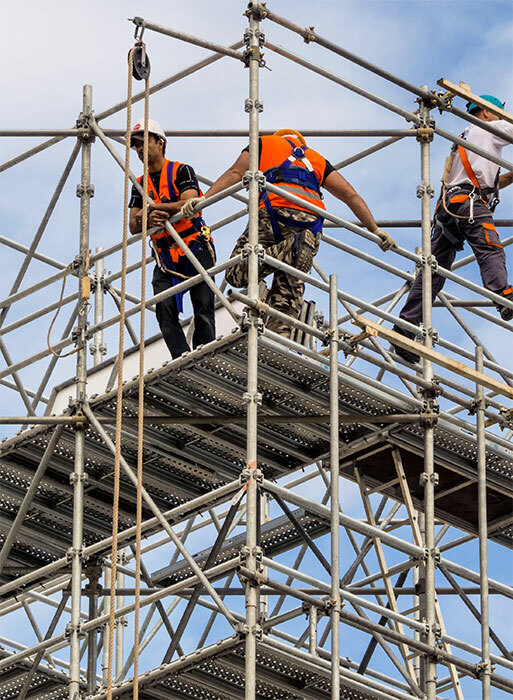 United Technology is one of the most prominent & most successful companies sell & rent& the purchase of steel scaffolding & formwork & casting molded mineral in the Middle East & the global reach of the market. Provide an appropriate environment to attract customer & achieve cuslomer satisfaction to provide excellent services efﬁciently, effectively & transparently, through the application of the concepts of total quality & activating a sense of partnership & translate it into reality checks that. Including but not limited to industrial earthwork projects, site grading and site roads in industrial areas. Construction of all types of buildings, traditional or concrete construction, Renovation of all types of buildings Demolition of concrete and steel structures, Installation of Perimeter security fences, including Paving Works, Excavation & Back Filling. Our Mechanical Team has dedicated to tackling tough, complex projects. 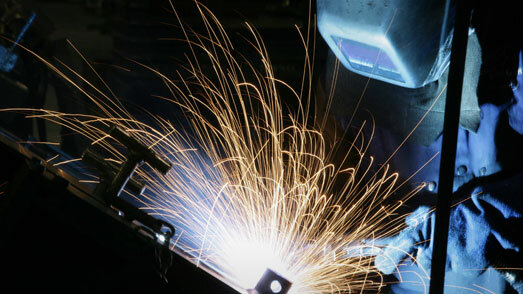 We fabricate high-quality, sophisticated piping the right way, the Harder Way safely, on time, and on budget.